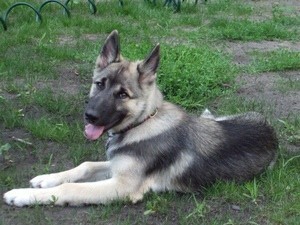 Do you want Cresix to go on Wolfquest? 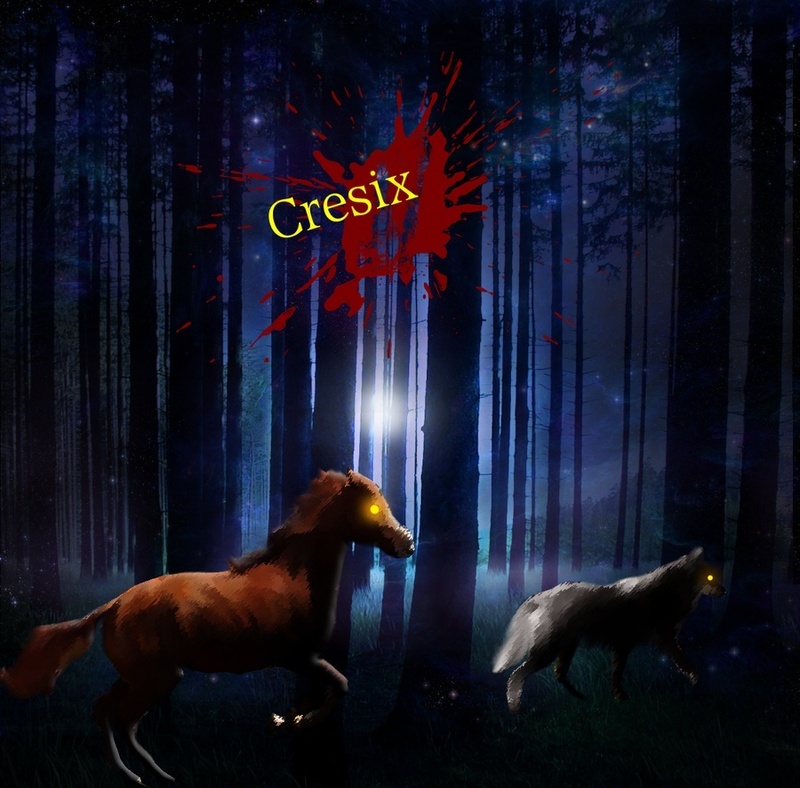 So, do you want Cresix on Wolfquest? Re: Do you want Cresix to go on Wolfquest? Casted my vote, and it's pretty much obvious for the total so far. And yes, I don't think it'll be a great experience to have this pack itself on WQ. We'll have to change our sources around, but we can keep the site the same nonetheless. yea, it looks like "no" is winning. "Sometimes the most scarred soul can be the sweetest...."
We are not going on WolfQuest. Thanks everyone for your votes and opinions. I just wanted to know what our actual members would like and not thinking of the potential members.